WordPress website geared to lead generation, attract subscribers and publish a regular podcast show geared towards a very niche audience. Hosting: AdvantageVideo.tv is hosted on WPEngine Manage WordPress Hosting, which we feel is just about the best thing out there right now for secure and reliable WordPress hosting. Subscribers opt-in to a MailChimp-powered RSS campaign that gets pushed out to the list once a week and contains excerpts and links to the podcast episodes that were published in the time since the last campaign was sent. 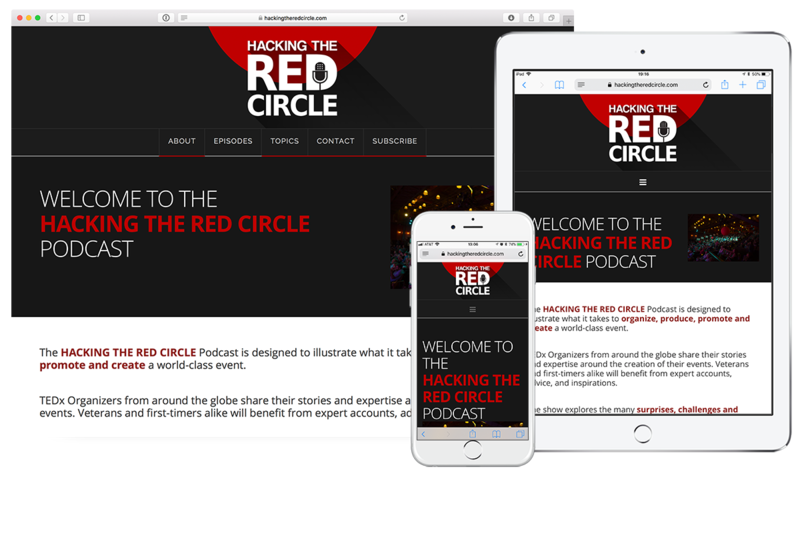 This process is entirely automated, with the site owner needing only to create a new podcast post on the website and hit the publish button. Automated marketing is really handy!